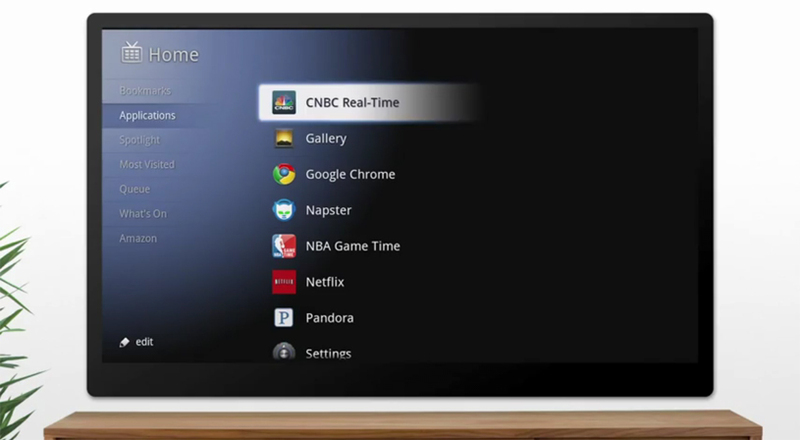 Apps for the TV opens up yet another door for developers. The TV is the usually the heart of most homes. “Without a TV how would you know where to put the couch?”. Can’t wait to see what comes out down the line. On a related note, my friend Nancy and I will be attending the Adobe Max conference in Los Angeles on October 23-27. The conference is full of lectures and labs highlighting the entire Adobe line, many of which consist of android and TV app development. We will definitely be taking full advantage especially because school picked up the tab on the very expensive tickets, thank Art Center. Google TV products on sale at Best Buy. Pretty cheap for what it is however I personally would not touch anything from “Geek Squad” even if it was in a collaboration with Logitech. 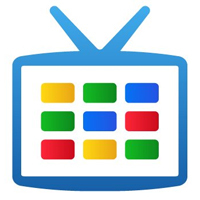 This entry was posted in Google News, GoogleTV and tagged adobe, adobe max, adobe max2010, apps for google tv, google tv, kevin for google, kevin kwok, kevinforgoogle, kevinforgoogle.com, logitech, max 2010. Bookmark the permalink.